The Mirror claims that the Gunners are willing to lure Cengiz away from AS Roma in the summer, though the Serie A are not ready to part ways with the youngster irrespective of the offer they receive from Arsenal. After scoring nine goals and seven assists for Turkish side Basaksehir last season, Roma were prompted to spend €14m on his signature. 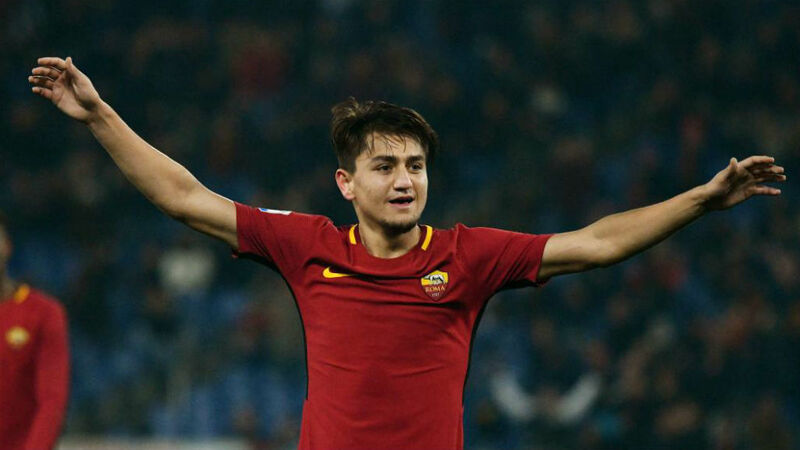 Despite his change of club, Cengiz Under has continued his development at the Italian capital where he is getting much game-time and regular first-team experience. 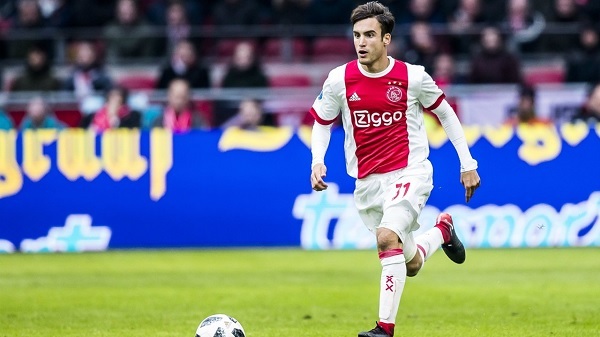 Manchester City are also in the race for Under’s signature as Pep Guardiola hope to improve the quality of his attacking prowess ahead of the summer. It is yet unknown whether the Citizens will make an official approach towards signing the youngster, considering the number of attack-minded players in the team including Sergio Aguero, Leroy Sane, Gabriel Jesus, Raheem Sterling. Meanwhile, Sergio Aguero could be moving out of Etihad Stadium in the summer after the World Cup. The Argentine striker was sometimes reported to be unhappy with the treatment he received from Guardiola who prefer starting Gabriel Jesus in his starting lineup until the Brazilian sustained an injury which ruled him out of action for several months. 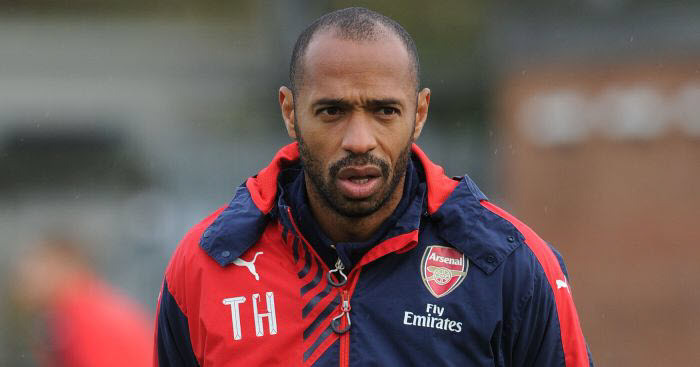 Real Madrid, Chelsea and Barcelona have all been linked with the Citizens’ all-time highest goalscorer.